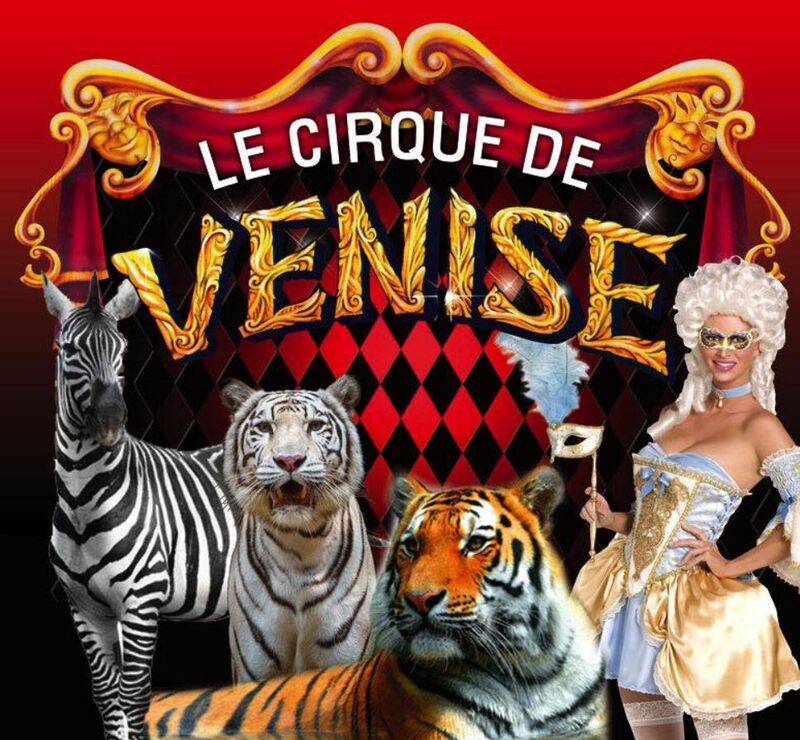 The most romantic of the circus is back a Nice from February 6 to February 24 at the Acropolis. A popcorn offered for any sharing of the Facebook page! CALL FOR INFORMATION ON SHOW SCHEDULES!